Have you ever been on a safari in a jungle that is ruled by the leopards? 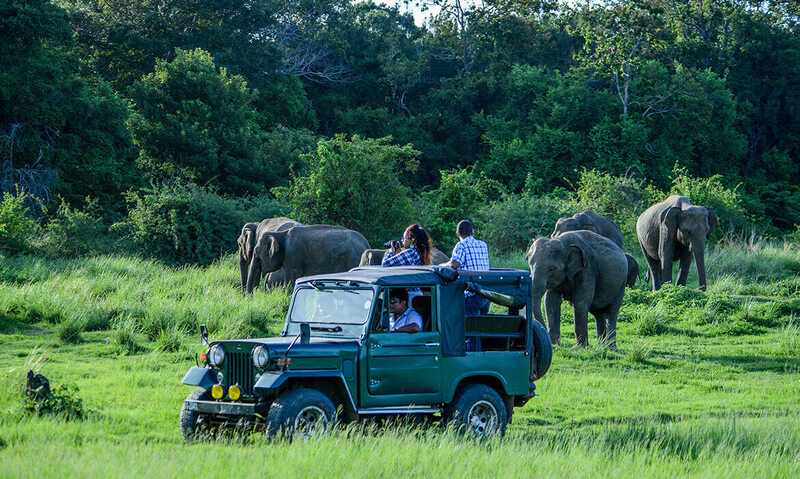 The Yala National Park is your answer! Wild Collective Kalpitiya – Not to Miss Event!